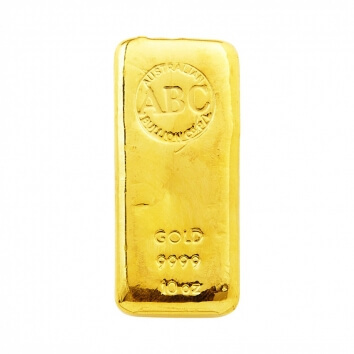 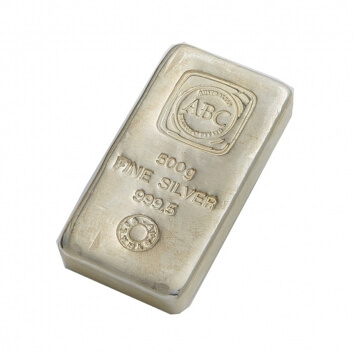 Buy Gold Bullion | Buy Silver Bullion | ABC Bullion & PAMP | Brisbane Gold Co.
View our range of gold bullion bars from ABC and PAMP below, all at Brisbane's most competitive prices. 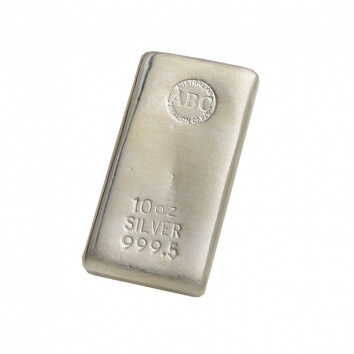 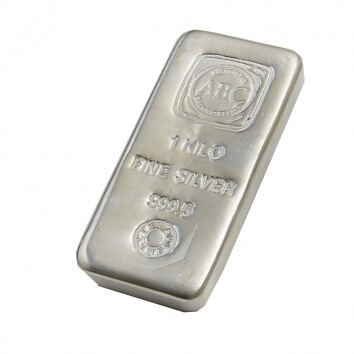 View our range of silver bullion bars from ABC and PAMP below, all at Brisbane's most competitive prices. 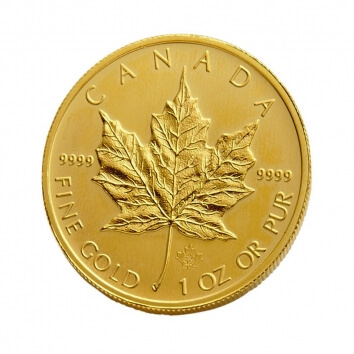 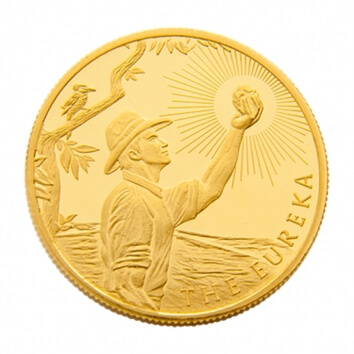 View our range of Gold & Silver precious metal coins below, all at Brisbane's most competitive prices. 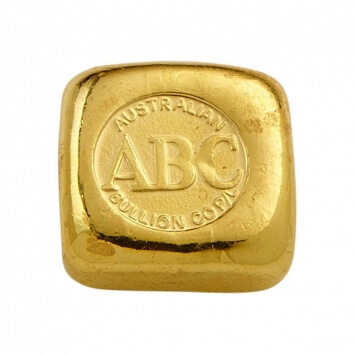 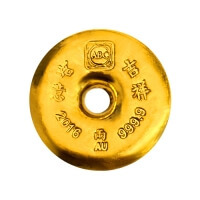 The Brisbane Gold Company are Brisbane's leading gold bullion dealers. 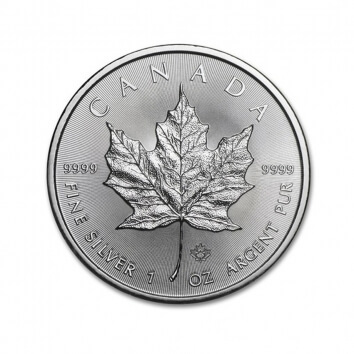 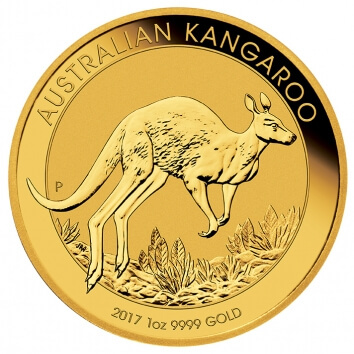 We are proud to offer our customers extremely low premium gold and silver bullion product options, along with products from leading Australian and global mints at highly competitive prices. 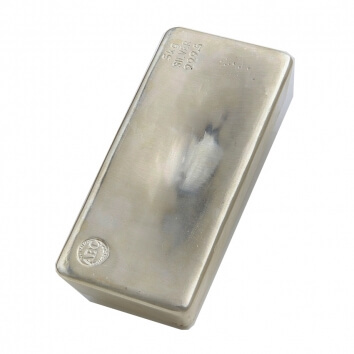 All our gold and silver prices displayed are linked live with current world gold trading rates. 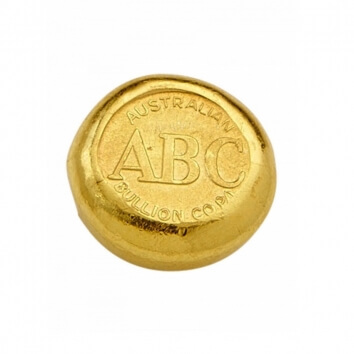 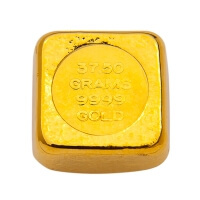 You can buy bullion online with your items available for pick up in store following order placement, or we can deliver your bullion securely Australia wide. 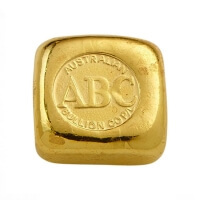 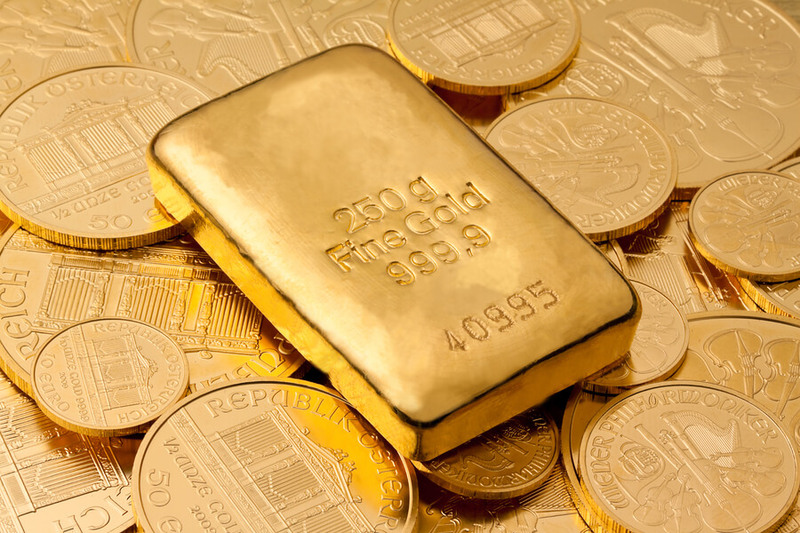 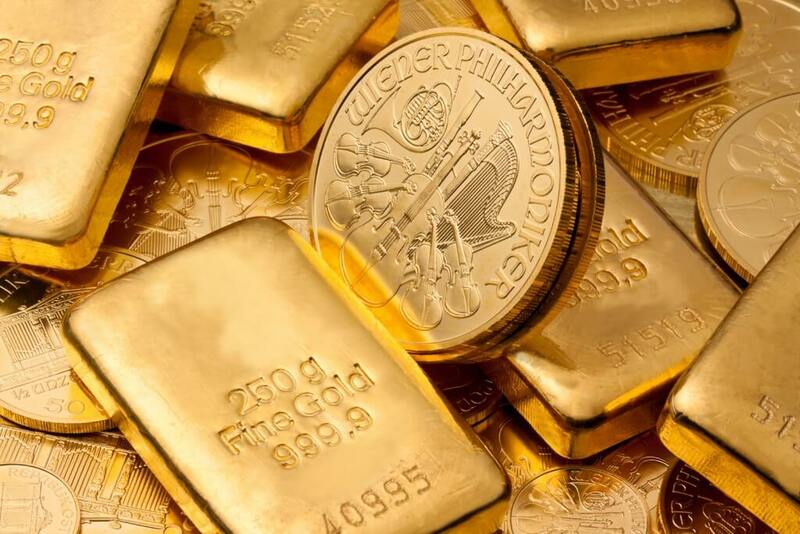 Other services that The Brisbane Gold Company provides include reduced rate Self Managed Super Fund (SMSF) gold and silver bullion supply, where we offer a special low rate for account holders who intend to purchase a substantial amount of bullion. 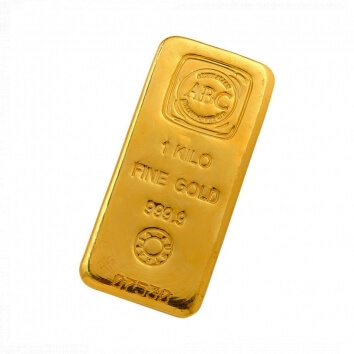 Make your way to our office to view our extensive and diverse range of bullion products and we will be able to assist you based on your requirements and formulate a rate that would be appropriate for your level of investment. 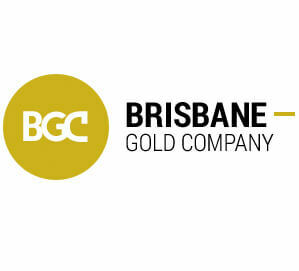 The reason we able to exert such flexibility is due to the fact that the Brisbane Gold Company deals directly with Australia's largest bullion company which accommodates our competitive advantage and allows us to provide our clients with bullion that have highly competitive rates that are designed for SMSF.